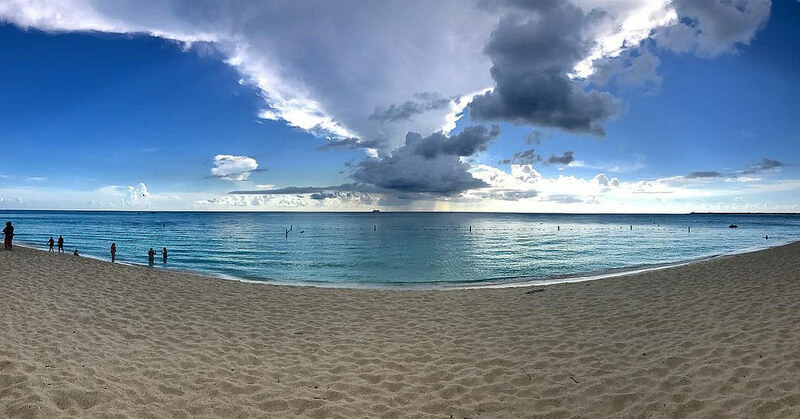 Lawrence, K8HTC will be active as ZF2LT from Grand Cayman Island, Cayman Islands, IOTA NA - 016, 18 - 24 June 2018. QSL via home call, QRZ.COM Log Book. Lawrence L Feth, 1143 Forest Rise Dr, Westerville, OH, 43081, USA. Grand Cayman Island, Cayman Islands. Author - Mike Davis. 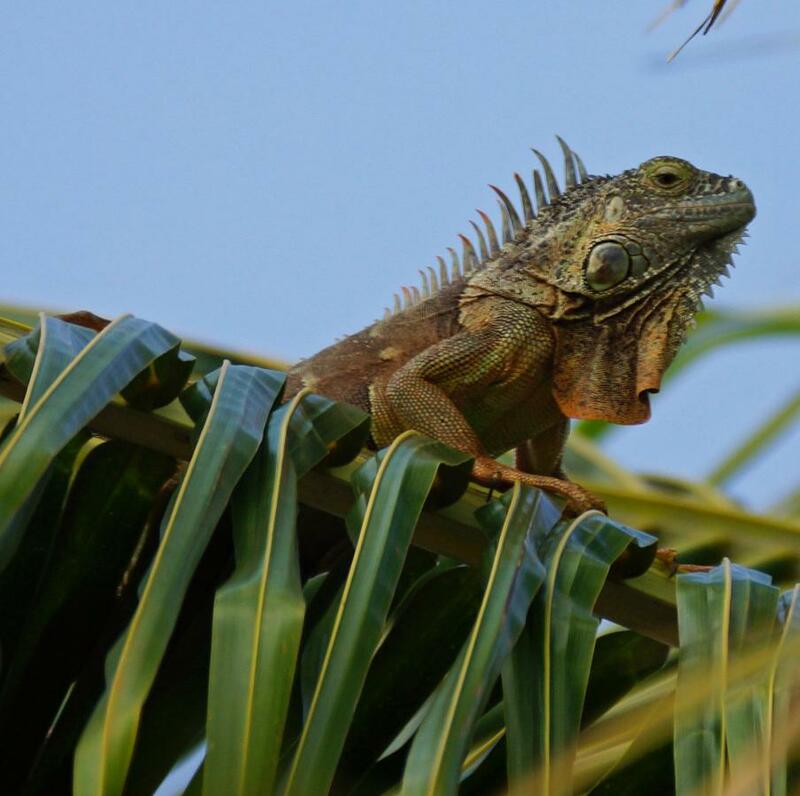 Green Iguana, Grand Cayman Island, Cayman Islands. Author - Rob Miles. 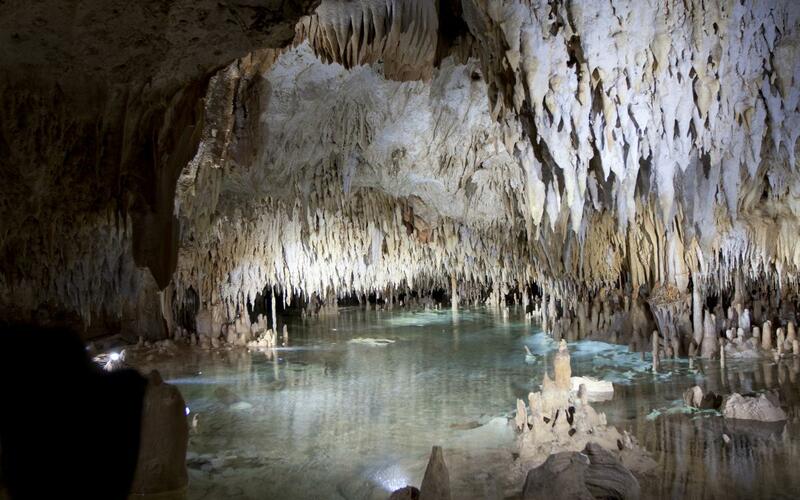 Crystal Caves, Grand Cayman Island, Cayman Islands. Author - Donald McDougall. ZF2LT. Where is Grand Cayman Island located. Map.